The goal of the Society: Associazione Italiana Diffusione Edizioni Alexander Bernhardt is to make known and to spread in Italy the works of Oskar Ernst Bernhardt (1875 – 1941), a German author, whose writings were published under the name Abd-ru-shin. 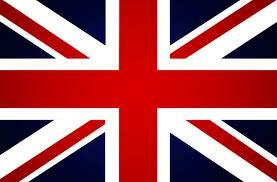 The society is the exclusive representative in Italy of the Verlag (Publishing House) Alexander Bernhardt. As a continuation of the organisations which the author himself had set up during his lifetime for the publication of his writings, after the end of the Second World War in 1949, this publishing house was established on Vomperberg in Tyrol (Austria), the former residence and place of activity of Abd-ru-shin. Today the publishing house is still based on Vomperberg and is active internationally in conjunction with distribution partners. 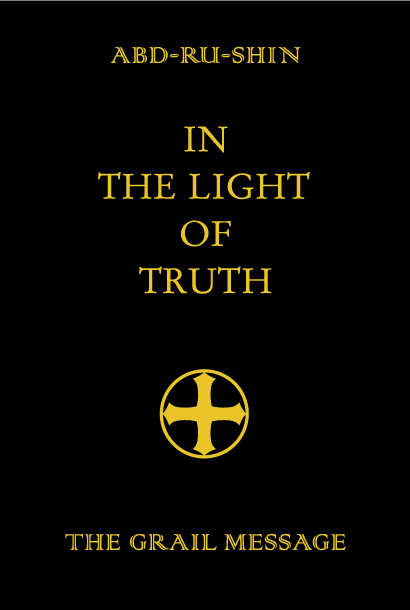 The main work “In the Light of Truth” – the Grail Message by Abd-ru-shin is available in many translations. This internet site offers interested human beings the possibility to gain information objectively about the work of Abd-ru-shin as well as about the thoughts mediated therein. In collaboration with Verlag Alexander Bernhardt, Vomperberg, Tirol, Austria.